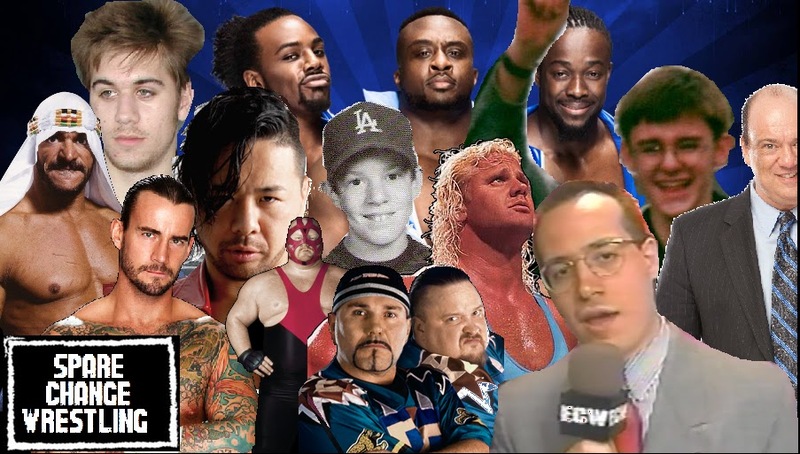 As promised, here is the video companion to last month's Eastern Championship Wrestling post. It's all promos, I think you guys will like it. A lot.